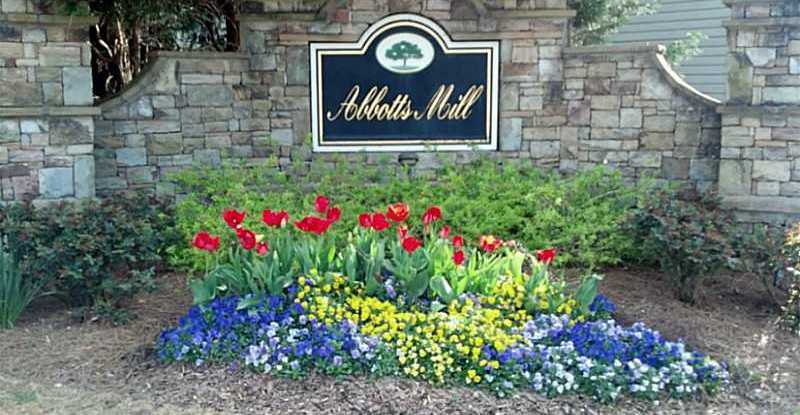 The Town Home Neighborhood Of Abbotts Mill is a great place to call home. Most properties built between 1999 to 2000. You will not be disappointed if you choose to call this community home. There does not appear to be any amenities in the community. An initiation fee of $612.00 is required as well as a monthly Home Owner Association fee of $112.00 a month. Spacious townhomes with open floor plans, a greatroom, country kitchens, 1 and 2 car garages offered. Built by Homeland Legacy Inc. Living here you will be convenient to shopping in Duluth and Alpharetta. The list price range for a property in Abbotts Mill, at time of post, is between $99,900.00 to $209,900.00. There appears to be units that have between 2 to 4 bedrooms and 2 to 3.5 bathrooms. The average median selling price, at time of post, is $112.63.00 and takes 147 days on market to sell. 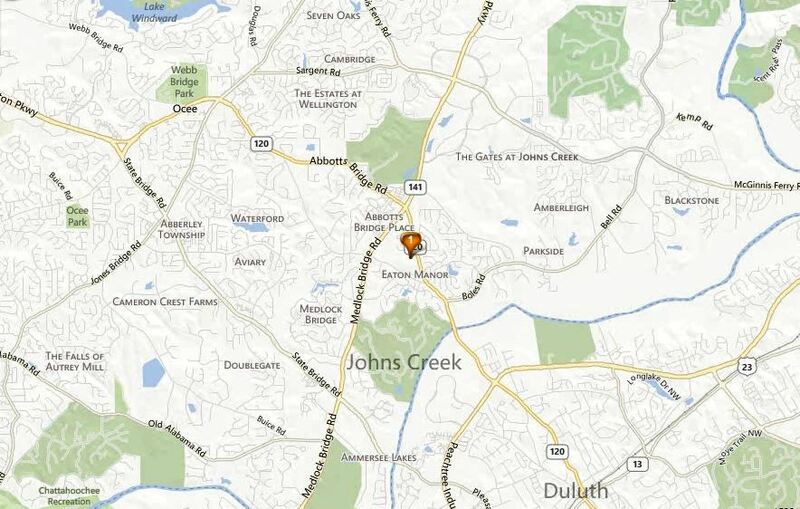 Located in the City of Johns Creek, 30097 just off of Abbotts Bridge Rd. and North of Saint Ives Country Club. Take Medlock Bridge (Highway 141) North to Abbotts Bridge (Highway 120) and turn right. Go about a quarter mile and you will see Abbotts Run Community on the Right. Enter this community and go straight. This entry was posted in Real Estate In Johns Creek, Townhome In Johns Creek and tagged in Abbotts Mill Neighborhood, Townhomes For Sale 30097.